RiverRidge is now generally regarded as the market leader across many aspects of the sector. Its position in terms of service levels, innovation and best practice have been continuously recognised by various organisations over the past few years. 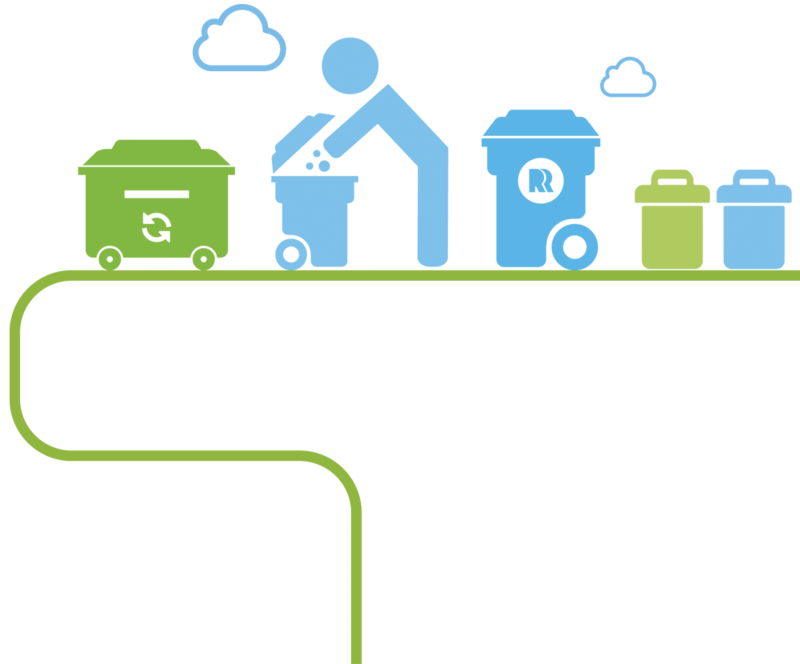 In April 2017, RiverRidge launched its Rethinking Resources brand tagline, to champion and promote a more resource efficient and productive approach to waste management in Northern Ireland. The two words capture the essence of an organisation determined to change the way waste is managed forever. RiverRidge currently works with over 3,500 of Northern Irelands businesses, public bodies and local authorities.